When I and two mommy blogger friends (Mommy Olga and Mommy Vix) dropped by the House of Obagi (HOO) in Robinsons Galleria for the Red Hot Sale 2015 bloggers event last August 1, we were given special tokens by HOO’s Vice President for Marketing, Ms. Eileen Marcelo. We each got an Obagi Nu-Derm Foaming Gel and Obagi Nu-Derm Toner. I started using these two products right away. 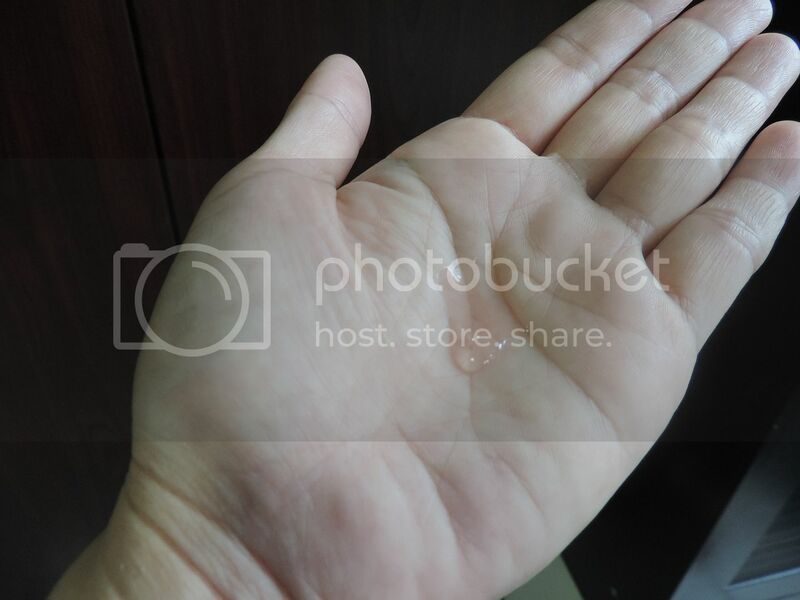 However, I haven’t been consistent in applying the toner after cleansing, so I’ll just share in this blog post my experience using the Obagi Nu-Derm Foaming Gel which I’ve been using every day for more than a month now. 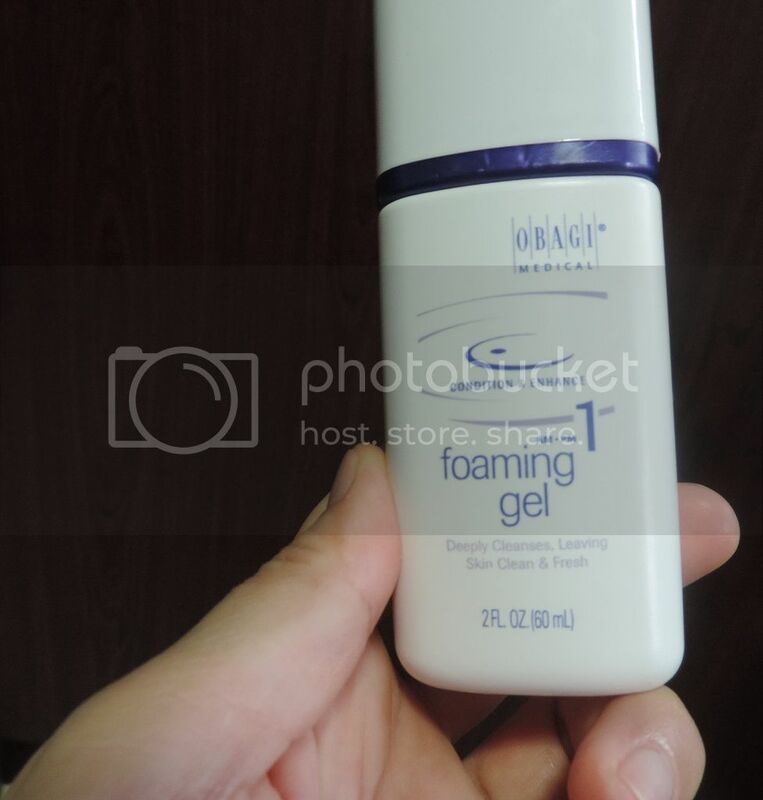 The first time I tried Obagi Nu-Derm Foaming Gel, I was hooked! I love how gentle it is and how it thoroughly cleans the skin, plus the after feel. How to use: Apply a small amount to damp face (and neck if you want), massage the cleanser into your face, then rinse completely. •	It is ideal for normal to oily skin. •	It is mildly scented (sweet, fresh and fruity). •	It is gentle on the skin. •	It contains natural ingredients like alfalfa extract (purifies complexion), borage extract (tones and conditions skin and regulates oil production), and aloe vera (helps reduce inflammation). •	It thoroughly cleanses the skin of impurities, oil and makeup. •	It leaves the skin soft and non-greasy. •	It is economical. Only a small amount is needed to clean the entire face. •	Php1,250 might be a little too much for a 60-ml bottle. In my personal experience, however, I can say that it is money well spent. I have been using my 60-ml cleanser since the first week of August, and there is still a whole lot left that will probably last until October. I am loving what Obagi Nu-Derm Foaming Gel does to my skin! And yes, I will buy another bottle again. This entry was posted in House of Obagi, Obagi Nu-Derm Foaming Gel, Obagi Nu-Derm Toner, Red Hot Sale 2015, Robinsons Galleria. Bookmark the permalink. My daily beauty regimen consists mostly of a facial wash and a toner. I don’t like putting a lot of creams, etc on my skin especially my face. This looks like a reliable cleanser, although the price is a bit steep. Ouch, quite expensive indeed. I have heard of Obagi before and how well in works, but never got to try it. Thanks for sharing mom. Will try check it out. I regularly use aloe gel for my face or any dry area especially on a cold weather. I love the fact that this cleanser has aloe vera on it. I would love to try this . I have never tried foaming gel in my face. This sound like a good one. You get for what you pay for right? We use a family friendly (for all skin types) foaming facial wash, however, it is of a different brand. I think Obagi is quite expensive, but I would take your word for it that it is worth the price. Thanks for the review. I want to try this foaming gel. It keeps our face fresh and not drying than the normal facial soap. si misis is using foaming gel but I think it is of a different brand. Effective nga but medyo pricy. Foaming gel and toner, can we use both daily? I love Obagi! I am glad to hear that this product works well on you. Obagi is known for products that takes care of the skin really well. These look interesting.